Our team really sets us apart from other dental offices. We invite you to look over our biographies and get to know us. We look forward to meeting you in person at our Rocky River, OH dental office. 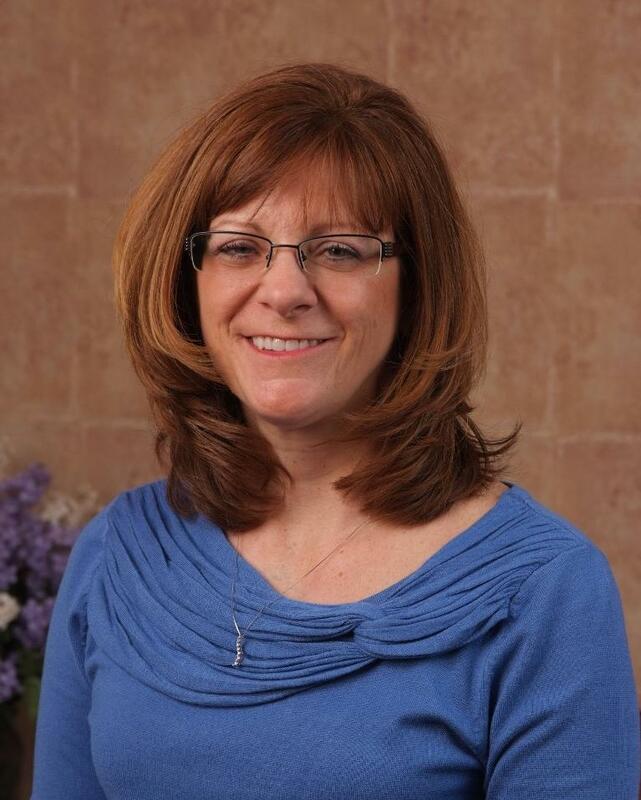 Dr. Canepa is originally from Cleveland, OH and attended St. Louis University for her undergraduate education. She went on to earn her DDS at the Case Western School of Dentistry followed by a residency program at Cleveland Metro Hospital. As a member of the Spear Study Club, North Coast Implant Study Club, Cleveland Dental Society and American Dental Association, Dr. Canepa stays current on the the latest developments and techniques available in dentistry today. She enjoys the people she meets in her practice and the challenge of the profession. She finds the different aspects of being a dental health professional to be gratifying. Dr. Canepa has been married to Charles Canepa DDS, for thirty years. They have four children and a golden retriever named Buddy. She enjoys gardening, reading, skiing, cooking and traveling. She takes great pleasure in being able to visit with her children and getting to know the local cultures of where they reside. Kim’s job is to help our patients improve and maintain exceptional oral health. She loves seeing patients improve their health and monitoring their progress over the ten years she has been with us. 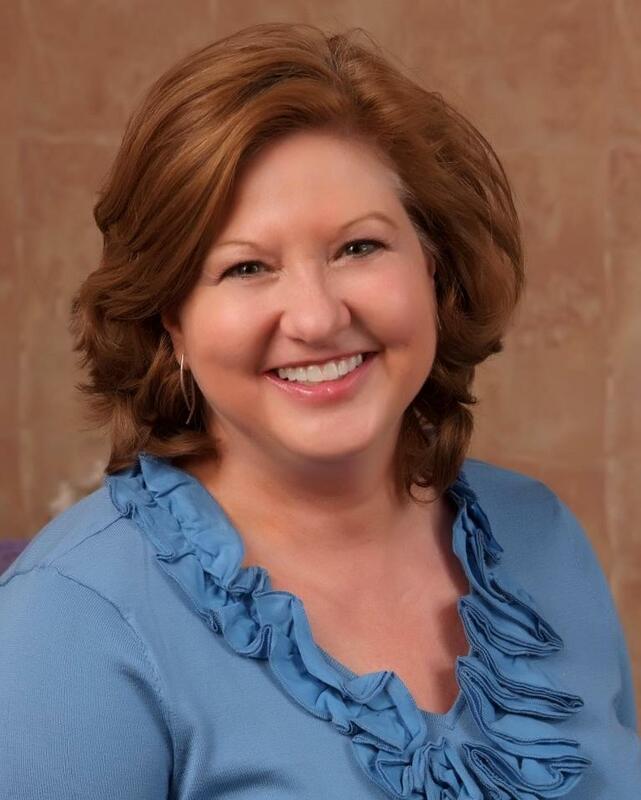 Originally from Avon Lake, OH, Kim received her Bachelor of Science in Dental Hygiene from Ohio State University. She is a registered dental hygienist in the state of Ohio, and she received the Proctor & Gamble Preventive Oral Health Care Award in 2004. When she is not here at our office, Kim can probably be found spending time with her husband and three boys. She enjoys baking, running, and reading. She also loves traveling and watching Buckeye football! Barbara earned her education from Lorain County Community College and Case Western Reserve University. She is a Licensed Expanded Function Dental Assistant in the State of Ohio since 1987. 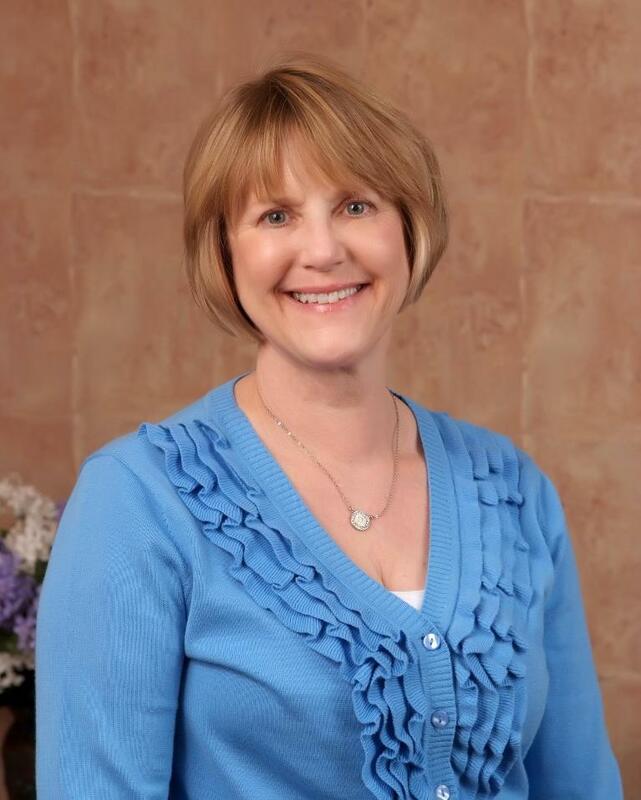 She has worked at our dental office for twenty-four years and loves getting to know our patients and helping them look their best and stay healthy with strong teeth and beautiful smiles. Originally from Grafton, Barb and her husband are part-time farmers, raising crops and sheep. She loves the outdoors, gardening, walking her dogs, reading and playing with her grandchildren. Debbie started with us sixteen years ago. She loves meeting our new patients and catching up with our long-time patients. She has a variety of duties in the office that keep her busy. Debbie is from Cleveland, OH and enjoys spending time with her husband, Gary, and their daughters. She enjoys playtime with her four grandchildren. She also volunteers for various organizations, enjoys reading, and gardening.